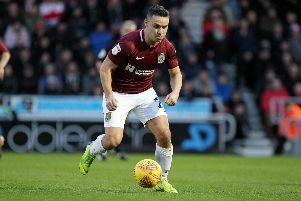 Pollock joined the likes of fellow academy prospects Jay Williams and Ryan Hughes in making his full debut for the Cobblers under Curle this season when he started against Mansfield on Saturday, while several others have also been involved at various points, including Sean Whaler and Camron McWilliams, younger brother of Shaun. 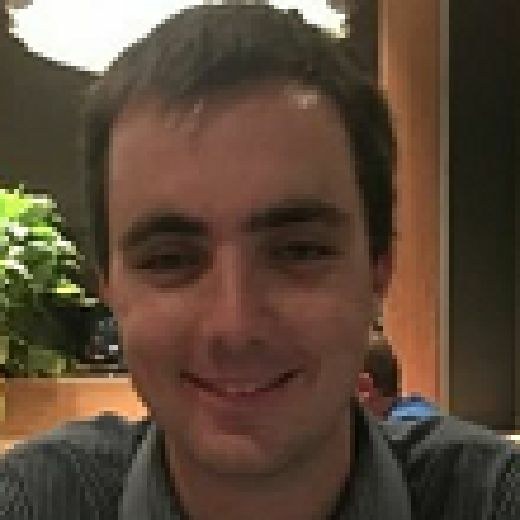 Saturday would have done nothing but good for Scotty Pollock and not only for him but for other young players – it should increase their drive, their hunger and their desire to be part of the first-team. 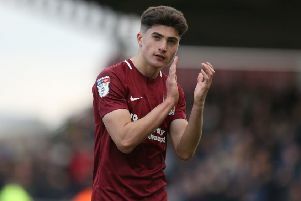 Northampton have a number of talented youngsters coming through the youth ranks and with their League Two campaign petering towards an anticlimactic finish, opportunities might arise for some to get more minutes under their belts. But circumstances will dictate whether or not Curle promotes those young players during his side’s four remaining matches, with the Town boss saying: “If it’s right and I think they’ve deserved it, they’ll get a chance. My job is about putting players in the team at the right time. “I could go out and play the youth team against Macclesfield but I’m trying to pick the right time to introduce young players and then that’s a separate challenge for those players. Hughes’ surprise appearance against Cheltenham Town last month made him the eighth different academy player to feature for the first-team this season, all coming under Curle. “We have an environment whereby I will play young players if I think the timing is right for them to be able to go in and put a performance and take another step up the ladder,” Curle added. “Saturday’s performance would have done nothing but good for Scotty Pollock and not only for him but for other young players - it should increase their drive, their hunger and their desire to be part of the club at first-team level. “That’s what we’re trying to do. There is a pathway and I think we’ve proven there is a pathway for young, developing players that have an affinity to the club. They have a pathway to come in and perform.